Alexandre Molinaro is a Brazilian jiu-jitsu black belt under André Vasconcelos (Alemão), who worked extensively with coaches Vini Aieta and Carlson Gracie Junior, being also one of the main representatives of the Carlson Gracie Academy in the 2010’s decade. Molinaro gained notoriety in the sporting facet of BJJ while competing on the International Brazilian Jiu-Jitsu Federation (IBJJF) circuit, where he conquered numerous tournaments. Alexandre Molinaro was born on June 3, 1996, in Rio de Janeiro, Brazil, being raised in the Rio Comprido neighborhood, located in the center (Centro) of Rio. From a very young age, Alexandre’s parents tried to have him practicing sports. First through swimming, and later through judo, though neither captivated Molinaro’s interest. 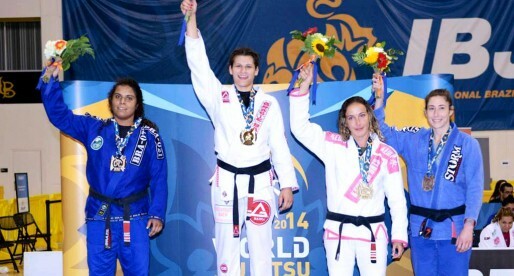 On October 2009, at the age of 13, Alexandre finally found something he enjoyed – jiu-jitsu. The main reason for this enthusiasm was that BJJ was similar to judo (which he had practiced) but lacked the physicality of the Japanese art of throwing. Instead of having to be athletic to play the game, Molinaro believed he could just as easily sit back and play guard, something that appealed a great deal to the young Rio de Janeiro native, who struggled with excess weight at the time. 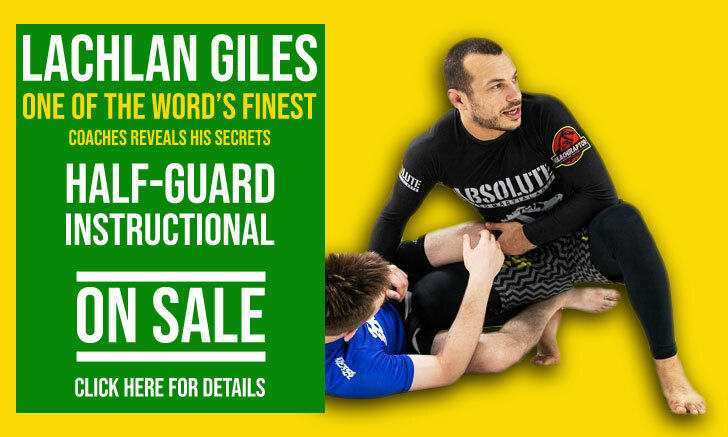 The famous Vinicius Aieta (Vini) of Gracie Tijuca Academy, was Molinaro’s first instructor and the man who conducted Alexandre from white to purple belt, quickly becoming one of Brazil’s rising stars under the prestigious coach’s leadership. By the end of 2015, Molinaro traveled to the United States together with his good friend Kauan Barboza to compete at the IBJJF No-Gi Pan. The idea was to stay for a whole month in the US, to compete on both the aforementioned Pan and the No-Gi World Championship, taking the chance to also visit close relatives who lived in New Jersey. While traveling through the Northern Emysphere, Alexandre met Carlson Gracie South Bay coach, André Vasconcelos – also known as Alemão. 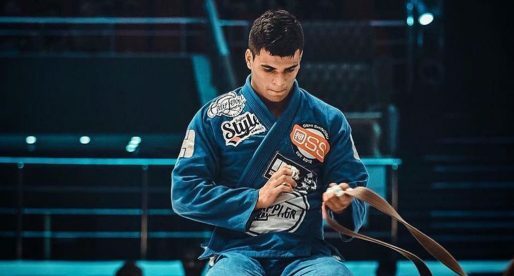 Vasconcelos was most impressed by Molinaro, inviting him to be part of a professional team he was building, a perfect opportunity for Alexandre to live from competing, which he took wholeheartedly. Under Alemão’s guidance, Alexandre earned his brown and black belts, the latter on June 5, 2017, just a few days after his 21st birthday. On the same week of Molinaro’s promotion to black belt, Alexandre decided to make his black belt debut. 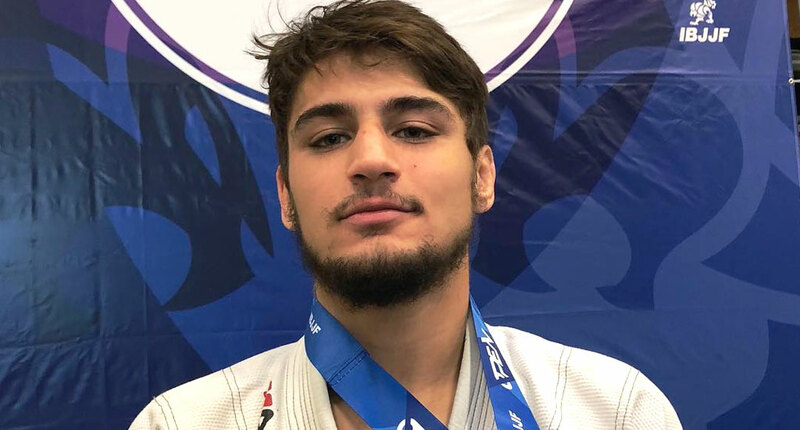 The idea was to compete at the BJJ Tour promotion, in Connecticut, and take the opportunity to visit his relatives in neighboring NJ. Once in NJ, after the tournament, Alexandre was invited by his cousin to a street party nearby. At this festivity, a fight broke out (unrelated to Molinaro), in which someone drew a gun and fired a few rounds. Unfortunately for Alexandre, he was caught by a stray bullet, being rushed into the hospital. 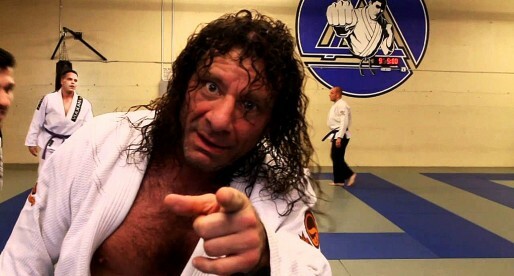 According to Molinaro, in an interview given to BJJ Heroes in November 2018, the incident had a dramatic effect on his views on life, and on how to lead it. His desire to make an impact and leave a legacy grew stronger, and so did his training intensity from that point onwards. He is the beastt. Best bjj fighter such an idol. Alex is my favorite and I’m very proud of him. Keep up the great work.